01/22/2017 TOPSONIC Electronic Co., Ltd.
For stereo audio and video, use the physical button/switch/wheels, instead of OSD which creating an easy and much more flexible to operate the service/test kits. For CCTV installation. 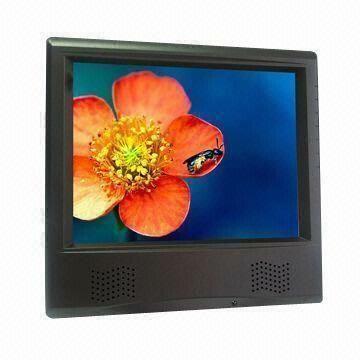 This entry was posted in Test Monitor Kit and tagged 8.0 inch monitor, CCTV Monitor, monitor, test monitor, VGA, VGA monitor. Bookmark the permalink.